Houston, Texas (June 5, 2017) — XtraLight Manufacturing, a leading provider of commercial LED lighting solutions announces that Jim Scarborough has joined the company as Sr. Vice President for PACE operations. Scarborough was a co-founder of a successful national energy-efficient project management firm (E-Tex Energy Solutions). Jim also brings 15 years of experience as a director of a national bank, 25 years experience in real estate development, and 10 years in energy efficient management. 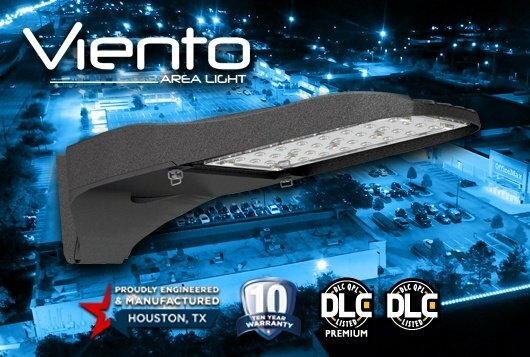 Houston, Texas (June 1, 2017) — XtraLight LED Lighting Solutions today announced the release of the Viento Wall Pack LED luminaire, a new and unique take on the common wall pack light fixture. The new Viento LED Wall Pack is ideal for architects and specifiers looking for a LED luminaire that blends seamlessly with a variety of architectural styles. 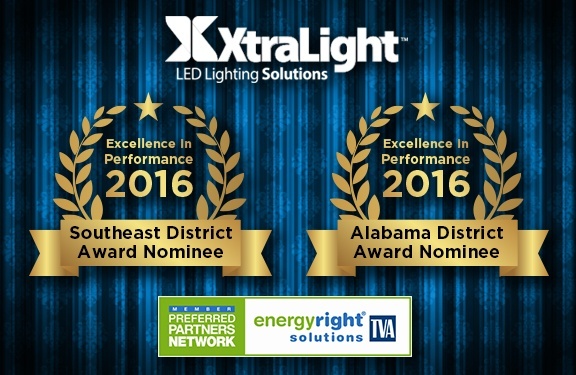 Houston, Texas – February 7, 2017 – XtraLight, Houston’s leading industrial and commercial LED products manufacturer, was nominated by TVA EnergyRight® Solutions for Business + Industry Program in the Southeast and Alabama Districts in the Tennessee Valley Authority (TVA) region in 2016. 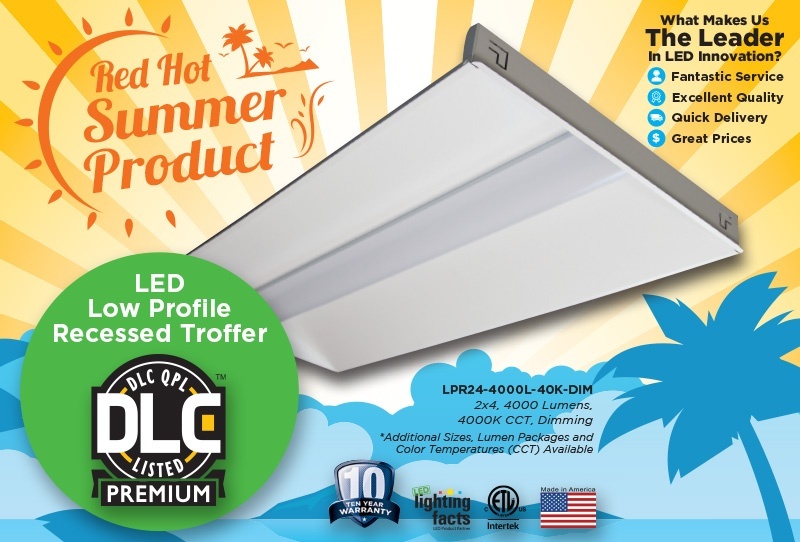 New LED Troffer - Now DLC Premium & DLC Standard Listed! 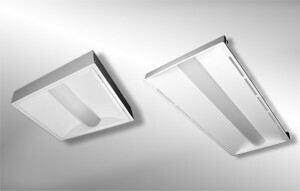 The LPR LED Recessed Troffer has various models that are DLC Premium and DLC Standard. Click here to visit our complete DLC Listed Products page. The LPR is extremely low-profile, only 3.95 inches, allowing it to work easily in tight plenum conditions. The 2 x 4 model is available in lumen packages from 3000L up to 8500L, the 2 x 2 model offers packages from 2000L to 4500L. 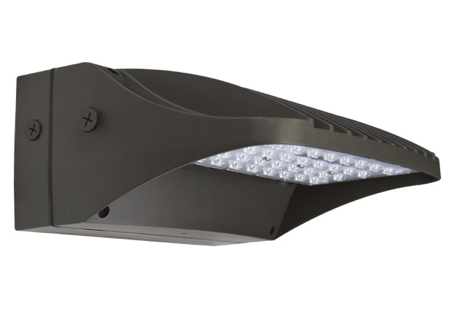 The LPR features the latest in LED technology to maximize energy savings while providing outstanding photometric performance for most commercial, educational, and office applications. Priced extremely competitively, the LPR is the perfect solution for the most demanding budgets. 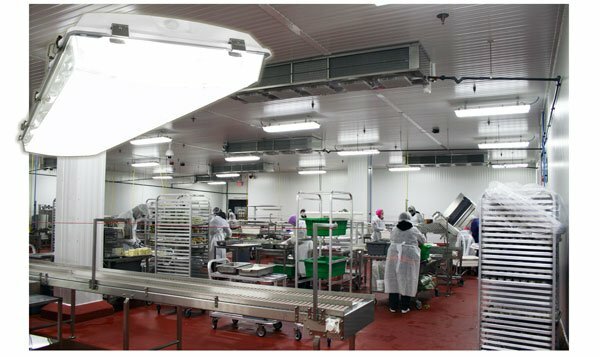 The LHA LED High Bay Aisle Lighter provides an even light distribution for optimal visibility between racks and increased readability of labels. 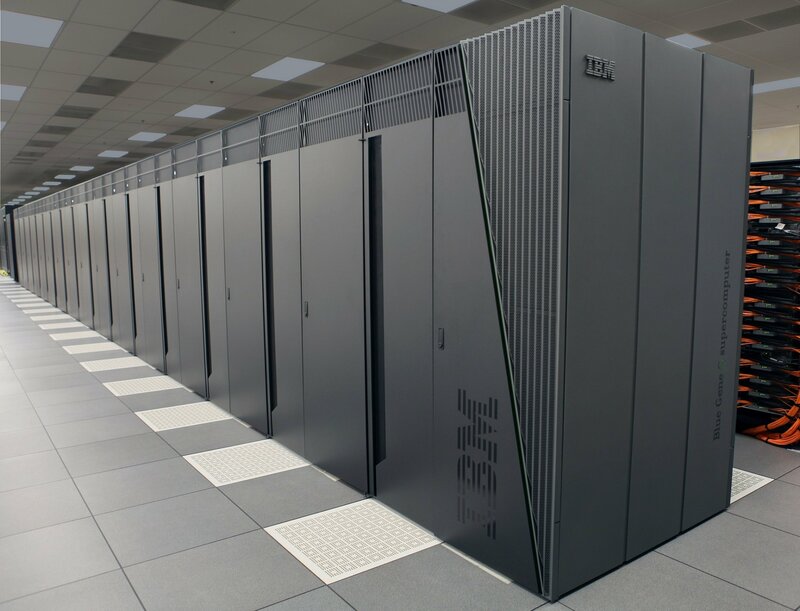 Our high-performance optics minimizes fixture count and maximizes energy savings. 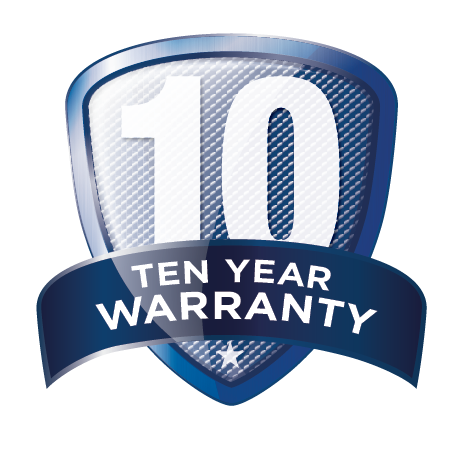 XtraLight’s advanced thermal management system allows for rapid heat dissipation ensuring long life with minimal lumen depreciation. The two lumen packages, the 17000L and 21000L, allows design flexibility. 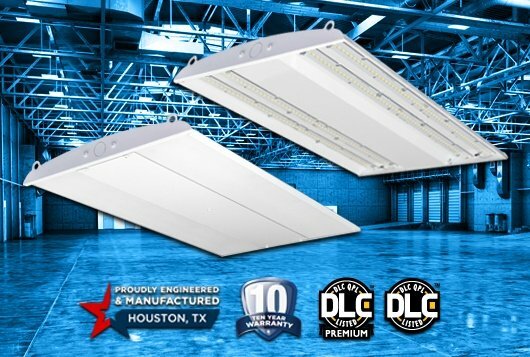 The LHA LED High Bay Aisle Lighter has a 10-year warranty. Please the LHA product page for more information. 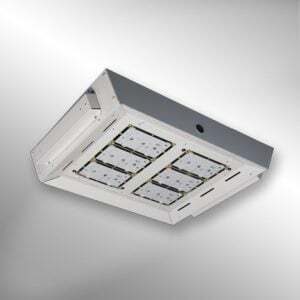 The LHH High Ambient LED High Bay is a uniquely designed luminaire for industrial or warehousing spaces with high ambient operating temperatures up to 55°C (131°F). XtraLight's advanced thermal management system allows for rapid heat dissipation ensuring long life with minimal lumen depreciation. 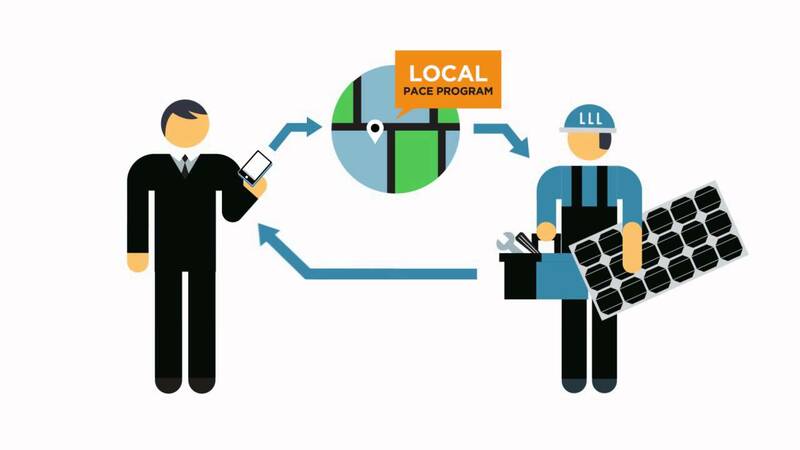 It's available in two lumen packages, the Model 140 and Model 200, for design flexibility. 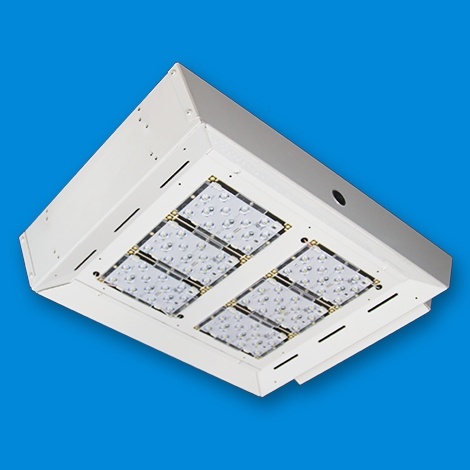 Ideal LED solutions for Commercial and Retail spaces such as Grocery Stores, Drug Stores, Department Stores and other retailers using row mounted recessed luminaires. Conroe ISD, located north of Houston, TX, is comprised of 60 campuses hosting more than 56,000 students. The significant growth, which the district has experienced over the last 10 years, is expected to continue in part due to its proximity to the new North Houston Energy Corridor. 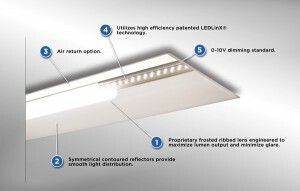 XtraLight is pleased to announce the addition of the ACA and ACS to its indoor LED product line. 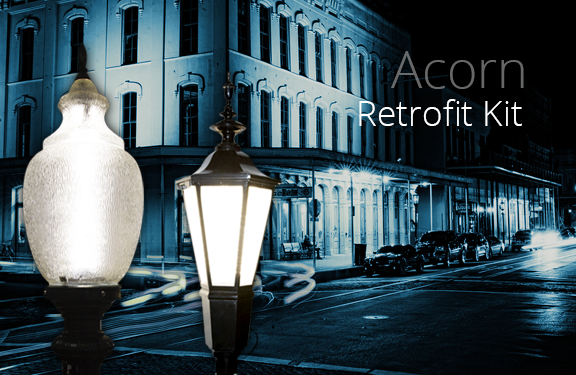 These new models are versions of XtraLight's popular ACR series with added features for additional applications. 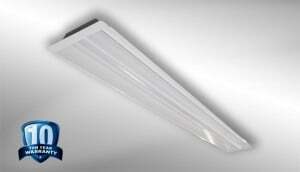 XtraLight is pleased to announce the addition of metric sizes to our popular ACR LED luminaire series. 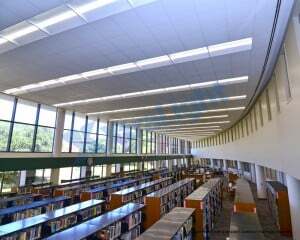 This state of the art LED luminaire provides tremendous energy savings up to 70%, even more so when paired with new or existing control systems. 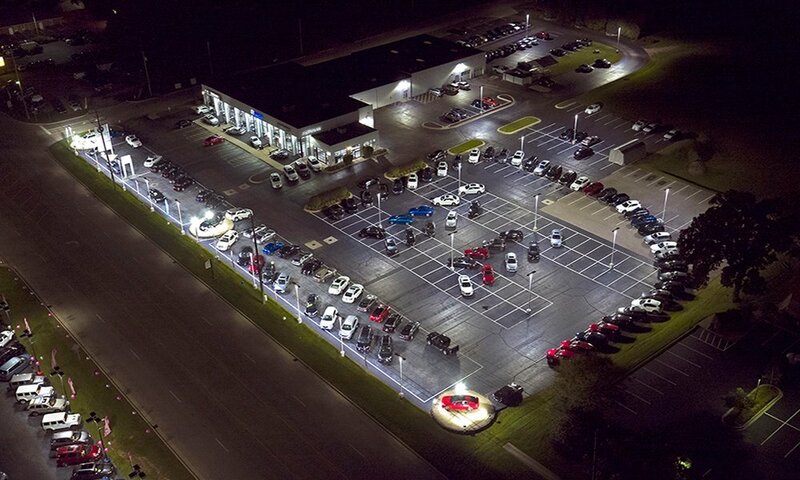 Also, LED systems have a longer "life" than fluorescent lamps, thereby reducing labor costs associated with relamping.